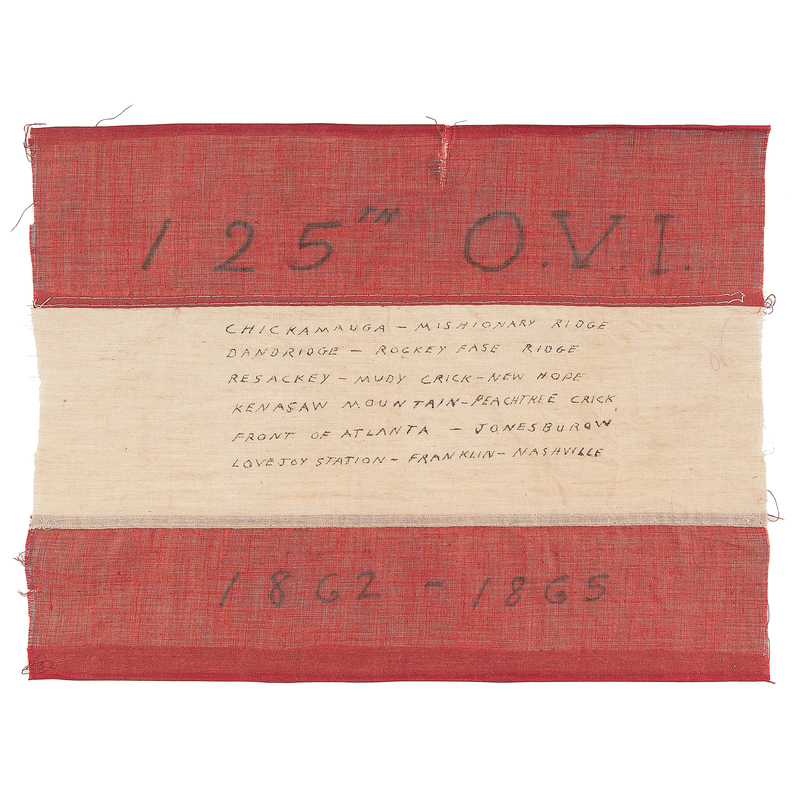 Cowan’s listing (in part): In August of 1861, after enlisting as a Private at the age of 20, Strickland was mustered into Co. B of the 41st OVI. Initially under the command of Colonel William Babcock Hazen and often referred to as “Hazen’s Brigade” because of the successes it achieved through his leadership, the 41st Ohio was a hard-fighting regiment that saw action at Chickamauga, Missionary Ridge, Stone’s River, Resaca, Kennesaw Mountain, New Hope Church, the Atlanta Campaign, Franklin, and Nashville. 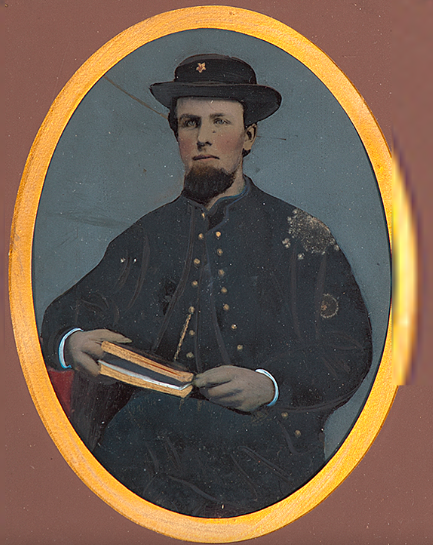 Near the end of his Civil War service, Strickland was promoted Corporal on March 31, 1865, and he was mustered out in November, 1865, at Camp Chase, OH. Following the war, Strickland resided in Bristolville, OH, and records indicate that he was still alive in 1908. Wilson Blain Logan, born June 30, 1830, was the son of James Logan, a pioneer settler of Greenfield, Ohio. Wilson taught school in the winter and in the summer followed the painter’s trade. 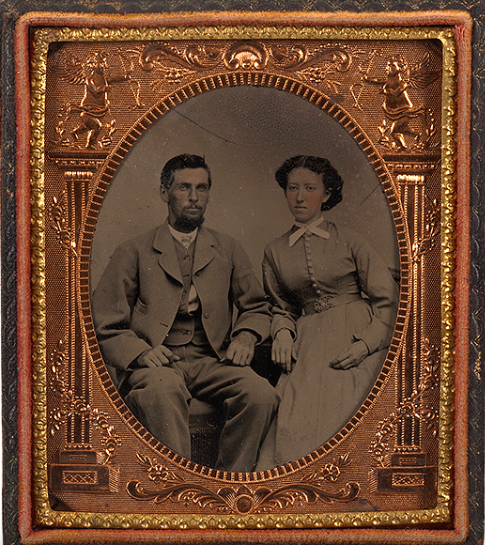 He later moved to Jeffersonville, Ohio, where he operated a grocery store until the outbreak of the Civil War. When President Lincoln first called for volunteers, Wilson Logan enlisted in the 60th Ohio Volunteer Infantry. The entire regiment was captured at Harper’s Ferry in September 1862 and members were exchanged as prisoners on the condition that they would not re-enlist for a period of two years. Mr. Logan went back home to his family in Jeffersonville, Ohio, where, in March 1863, he was appointed Postmaster. 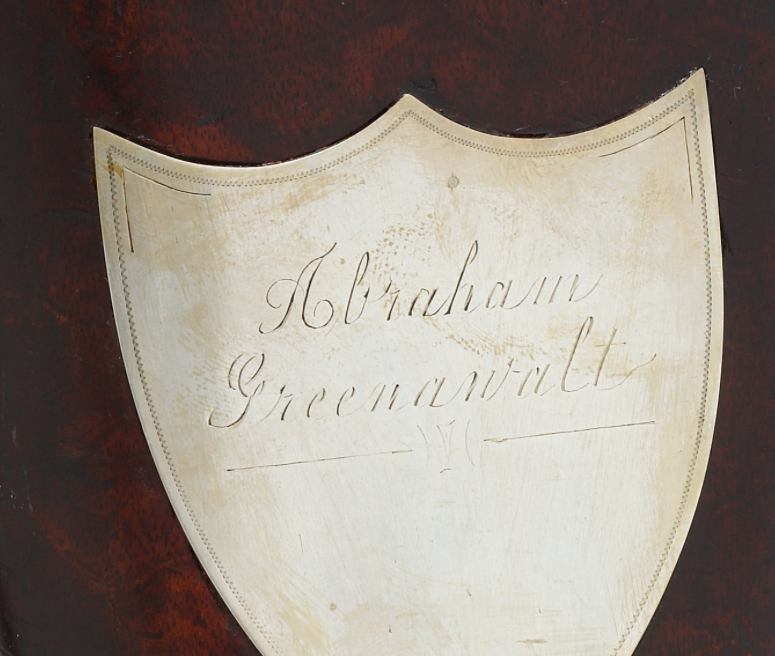 At the end of the two years, he was given permission by the Governor of Ohio to organize a company of infantry, which he did and the company was assigned to the 175th Ohio Volunteer Infantry. He was given the rank of Captain of Company D at Camp Dennison (near Milford, Ohio). After completion of training, the company was assigned to the army of Tennessee under General Thomas of Nashville. When Confederate General Hood turned his forces to fight Thomas’ army in Nashville, Captain Logan was stationed with his company at a blockhouse in Southern Tennessee and was ordered to join Thomas at Nashville. 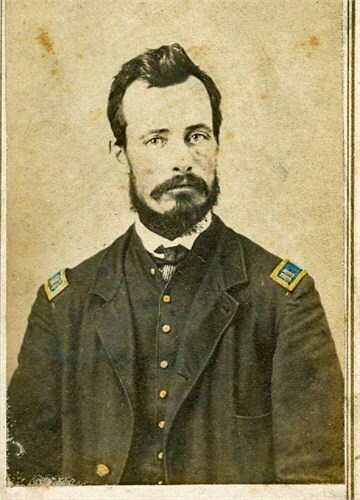 On the road to Nashville, Captain Logan’s company was ordered to make a stand against the enemy at Franklin, Tennessee, and Captain Logan was killed. One of the nicest Battle of Franklin related firearms I’ve seen in a long time was sold at auction in 2010 by Heritage Auction. It sold for $21,510.00. The auction house provided this description. Here are some pics of the rifle. 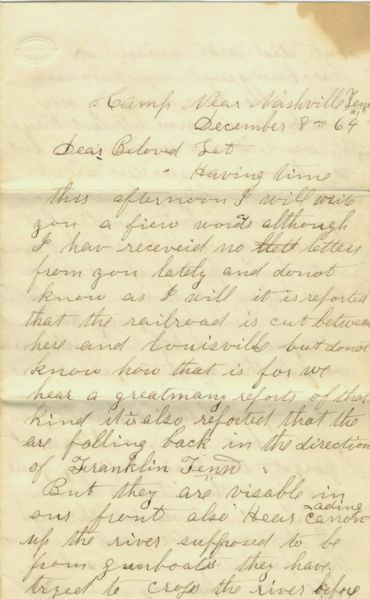 This letter was auctioned off in 2013 and provides some interesting detail about rebel activity after the Battle of Franklin as well as casualty numbers for the 64th Ohio Infantry.